We reward your loyalty with exclusive draws and promotions! 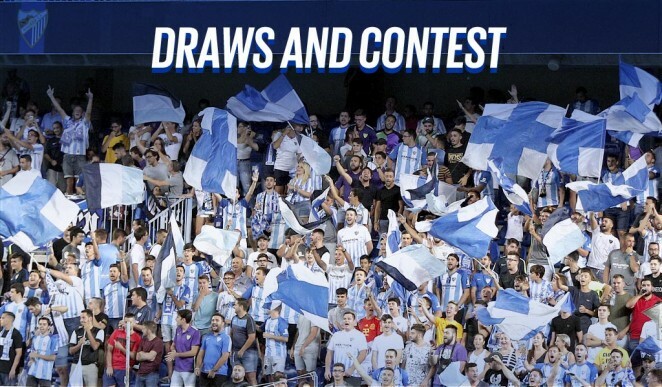 You can win official MCF products, meet the first team both, male and female, live unique experiences, visit the most exclusive areas of La Rosaleda, and much more! Stay tuned for more Malaguista news! 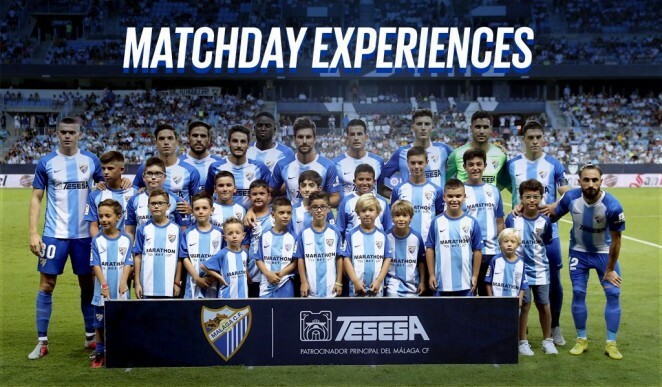 Live the matchdays at La Rosaleda like never before: being a journalist for a day, visiting the most exclusive areas of the stadium, watching your blue-and-white idols up close, and so much more! And for the 'Little Malaguistas' unique and exclusive experiences that they will always remember. Enter in your Private Area and participate in the experience that you like the most. 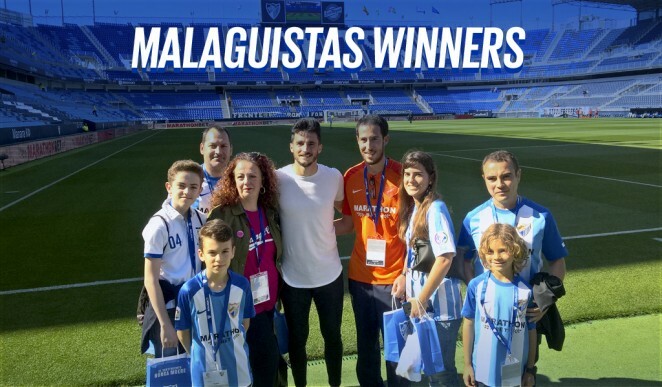 Meet all the Malaguista Winners who have already enjoyed prizes and unique experiences. You can be one of them too! Monday to Thursday:10:00 - 14:00 and 16:00 - 19:00 h.
Friday: 10:00 - 14:00 h.
Monday to Friday:10:00 - 14:00 and 16:00 - 19:00 h.
Saturday: 10:00 - 14:00 h.
From 10:00 h. until kick-off. Monday 15th - Wednsday 17th of April: 10:00 - 14:00 hours. Prize draw to win shirts, tickets, exclusive experiences…It’s going to be a crazy week for BeSoccer! Málaga CF – RCD Mallorca, season ticket holder this is your DAY! For the next match at La Rosaleda, Club season ticket holders can acquire, exclusively online, a maximum of 4 tickets per season ticket at a price of… 5 euros! Fifteen season ticket holders were the lucky ones enjoying the VIP experience during #MálagaExtremadura, and getting to know first-hand the secrets of La Rosaleda.